Transcribed by Darryl Lee Emplit III○ of O.T.O. by Darryl Lee Emplit III○ of O.T.O. ASCII Text Standard / Copyright © O.T.O. 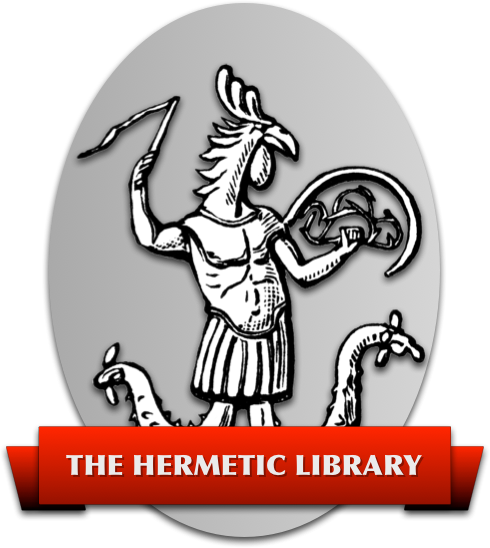 The Collected Works of Aleister Crowley, especially Volume I which are works from the same early period.